Bollywood CineTalk: Mother Of All Clashes This Week..! Mother Of All Clashes This Week..! 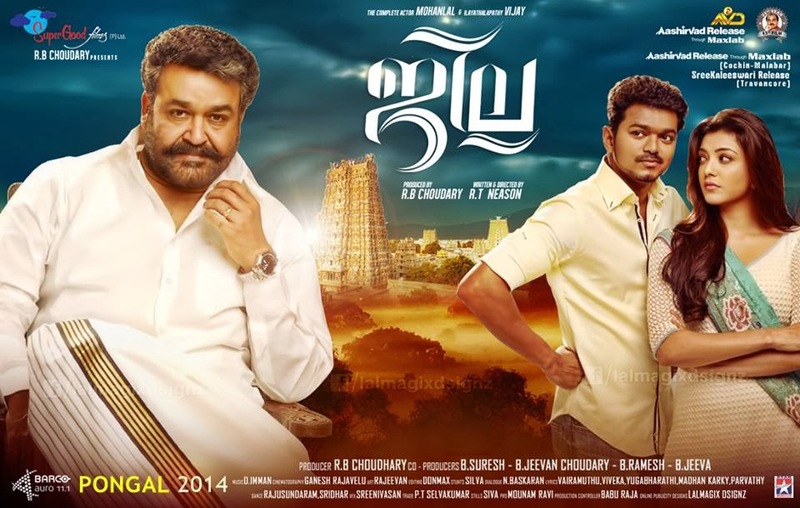 Jilla (Starring): Mohanlal, Vijay & Kajal Aggarwal. Veeram (Starring): Ajith Kumar & Tamannaah Bhatia. Nenokkadine (Starring): Mahesh Babu & Kriti Sanon. 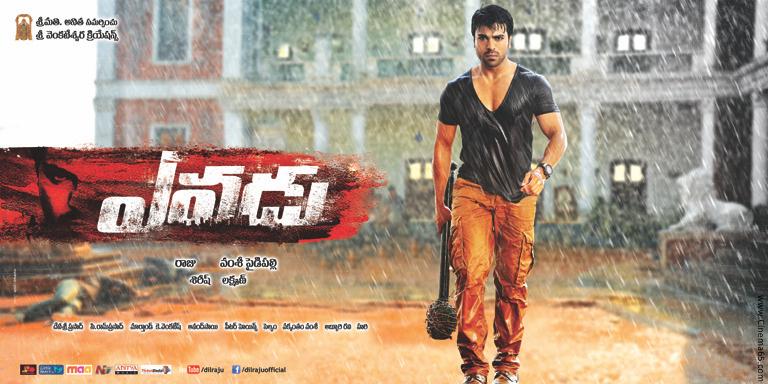 Yevadu (Starring): Ram Charan, Shruti Hassan, Amy Jackson & Allu Arjun. Yevadu is releasing on 12th instead of releasing with Nenokkadine on 10th. This way the film's first day will be a Sunday followed by 1 working day i.e. Monday which is again followed by two back to back huge holidays on Tuesday & Wednesday. 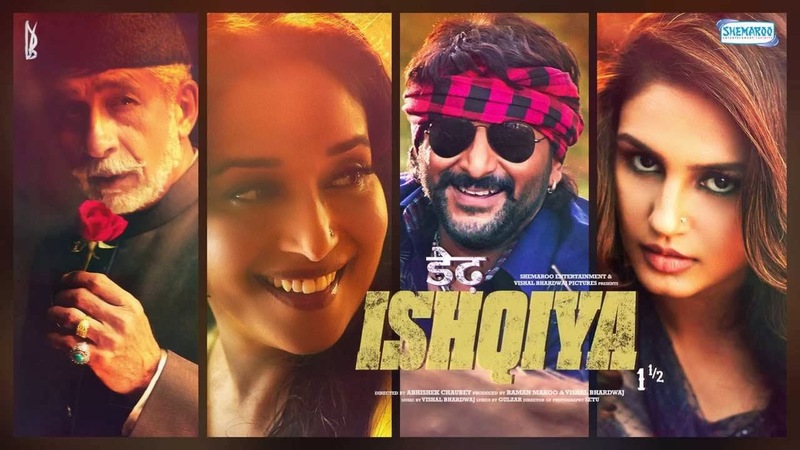 DEDH ISHQIYA (Starring): Naseeruddin Shah, Madhuri Dixit Nene, Arshad Warsi & Huma Qureshi. YAARIYAN (Starring): Himansh Kohli, Rakul Preet Singh & Serah Singh. And there are couple of A-certified Hindi films which are trying to find themselves a release out of which is Swarg Ashram, after getting some popularity because of it's youtube release the film got iself a strange demand to be released in theaters & it has found it's a date of 10th Jan. And the other one is titled "Chalo Picnic Manaye" & this one has no poster available although poster is available for Swarg Ashram due to it's explicit or indecent portrayal we won't be sharing it.